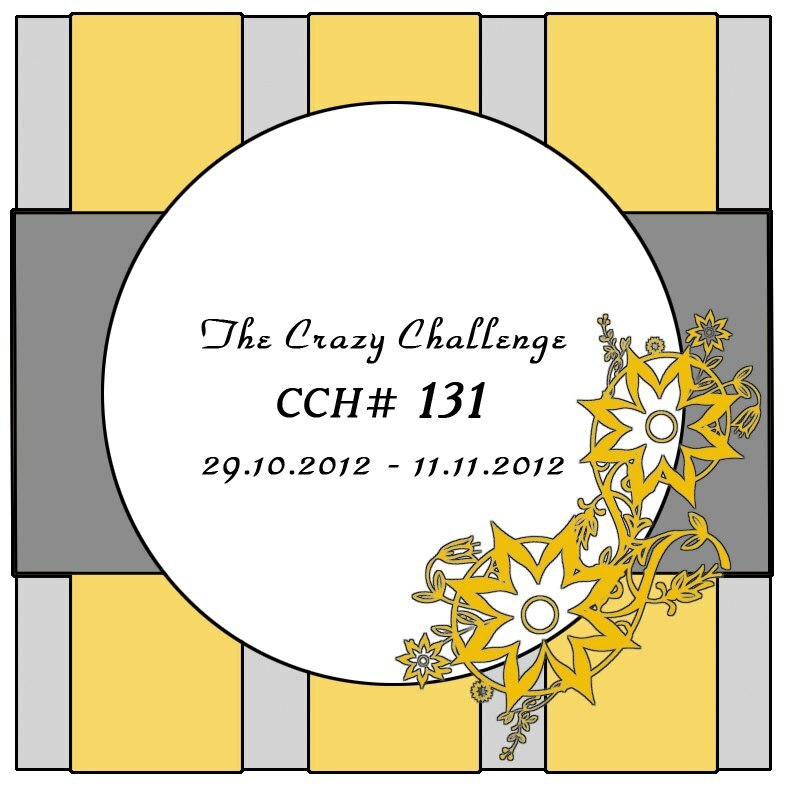 Da er det endelig klart for en ny utfordring hos The Crazy Challenge. Det har gått en måned siden sist, og vi har i mellomtiden hatt ett DT-call. Vi har fått med oss 3 nye flinke damer, og jeg gleder meg til å se alt det flotte de lager. Men over til vår nye utfordring, som er en skisse. 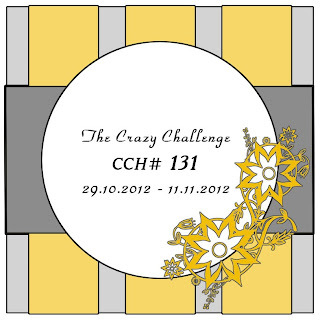 Finally we are ready with a new challenge over at The Crazy Challenge. A month since the last one, but we have had a DT-call in the meantime. 3 new talented ladies have joined our team, and I'm looking forward to see what they make. But now to our new challenge, which is a sketch. Sponsoren denne gangen er Bugaboo Digi Stamps og de gir en random vinner 7 digis. Our sponsor this fortnight is Bugaboo Digi Stamps and they give a random winner 7 digis. Jeg har brukt Ava and Deacon Christmas. I have used Ava and Deacon Christmas. Da håper jeg at du også vil bruke vår skisse. Du har fjorten dager på deg til å delta. Ha en flott mandag ! Now I hope that you will use our sketch. You have fourteen days to participate. Wishing you a great Monday ! Gorgeous card!! I love how you colored that image! Love that Bugaboo image :) I love the papers you used too!! Thank you for playing along with us at One Stitch At A Time. Good luck! I hope to see you again next week!! Just darling, Berit! Such a cute image, and another great Christmas card for you! Thanks for sharing it in our challenge this week at Word Art Wednesday, and please know that I greatly appreciate your sharing with us again this week. Your cards are SO fun! Hi Berit - you can't help but start to feel festive when you see that cute digi! Love the North Pole stamp too ... think I NEED one of those! Thanks for sharing your card at The Crafty Pad this week in our "Christmas is Coming" challenge. Its just gorgeous, love the colours. You could enter this into Crafty Sentiments as well as it is stars this week. Thanks for joining us at Crafty Ribbons this time. Adorable little card! Thanks for playing at The Crafty Pad this time! Love your card. The squares look like presents. This is a beautiful card. The papers are perfect and I love this image. Thank you for joining us at Paper Playtime. What a lovely card. I love the sepia effect on the two little characters. Thank you for sharing with us at Ooh La La Creations. The image is adorable... and the snowflakes embellishments so cute! Beautiful! I love how you've glittered the border. What a tremendously amazing card! love the glittered border! thanks for joining us at CCC! What an cute card with your great layout!! Thanks for joining us this week at Love to Create Challenge. This is lovely. Thank you for joining us at Dream Valley and good luck.